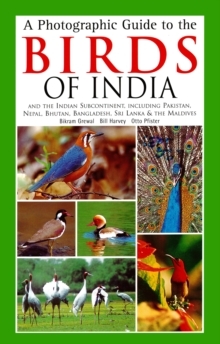 This is the only comprehensive photographic field guide to the birds of the entire Indian subcontinent. 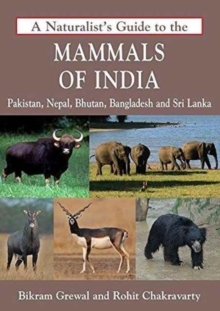 Every distinct species and subspecies--some 1,375 in all--is covered with photographs, text, and maps. 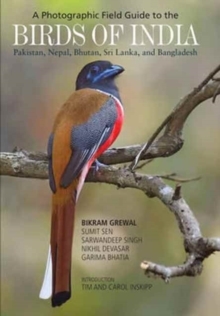 The guide features more than 4,000 stunning photographs, many never before published, which have been carefully selected to illustrate key identification features of each species. 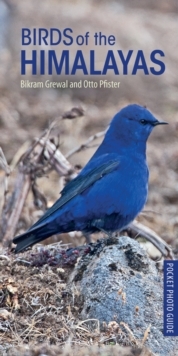 The up-to-date facing-page text includes concise descriptions of plumage, voice, range, habitat, and recent taxonomic changes. Each species has a detailed map reflecting the latest distribution information and containing notes on status and population density. 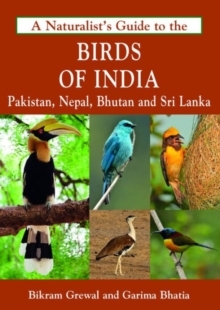 The guide also features an introduction that provides an overview of birdlife and a brief history of ornithology in India and its neighbors. Pages: 792 pages, 4,000+ color photos. 1,300+ maps.